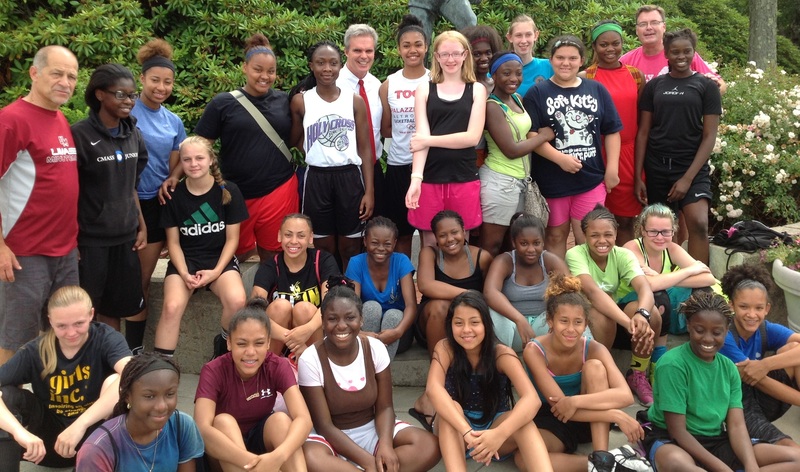 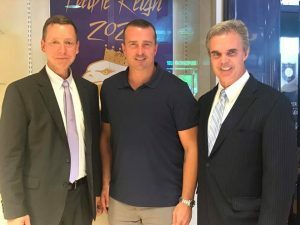 DA Early sponsored Chris Herren to come speak at Worcester Tech. 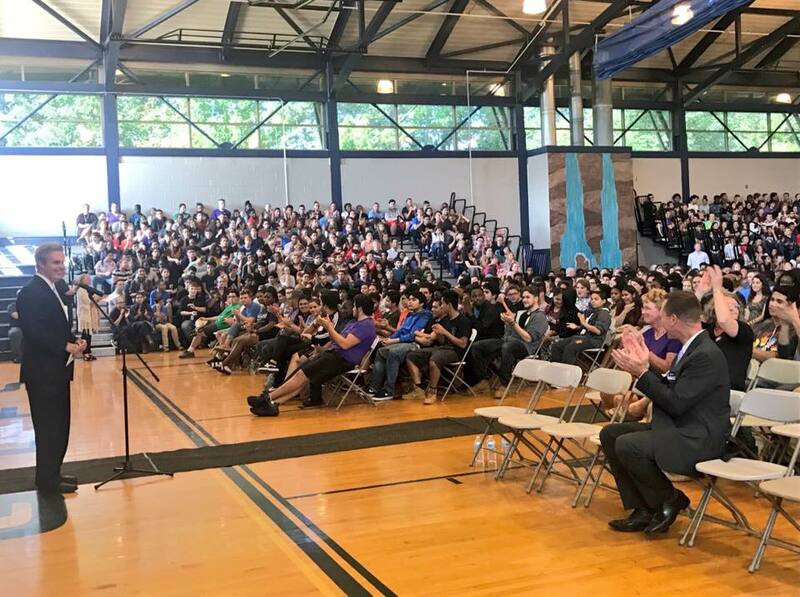 1,400 students and 200 faculty watched Chris’ presentation about how his struggle with drugs ended his NBA career and how he overcame it. Worcester Tech Principal Kyle Brenner, Chris Herren and DA Early. 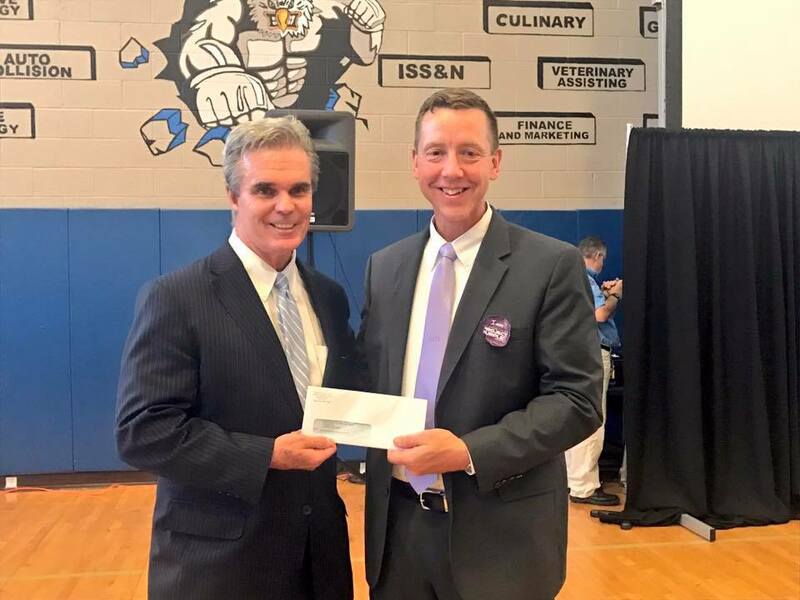 DA Early presenting a check to Worcester Tech Principal Kyle Brenner.